Is there a way to manually update a game? As this answer describes, there is a way to disable automatic updates for a game. If I choose to disable automatic updates, how do I check for updates for the game in Steam? 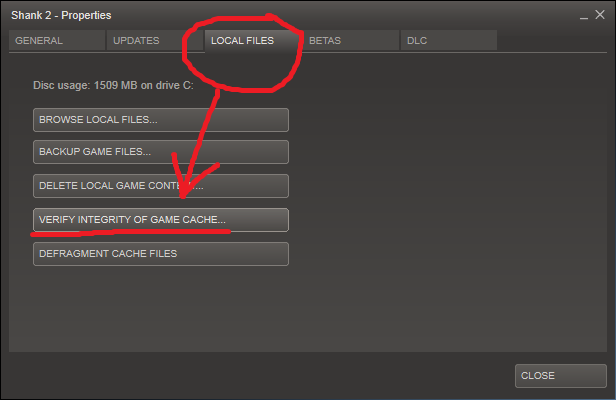 If you open up the game properties (right click the game in your Library) go to the "Local Files" tab, then select "Verify Integrity of Game Cache" it should force an update if one is available. How can I update Terraria to 1.2.4 offline? Is there a way to turn off the ad popup that appears when you close a Steam game? Is there a fix for the endless “Scanning for Steam games updates.”? How can I install a Steam game using the game installer exe? Is it possible to see the content of game updates on Steam? How do I stop Steam changing my update setting to automatic? Why does Steam update my game when I tell it not to? Can you bypass the space requirement when manually restoring backup of Steam game? How to manually-manually detect installed steam games?